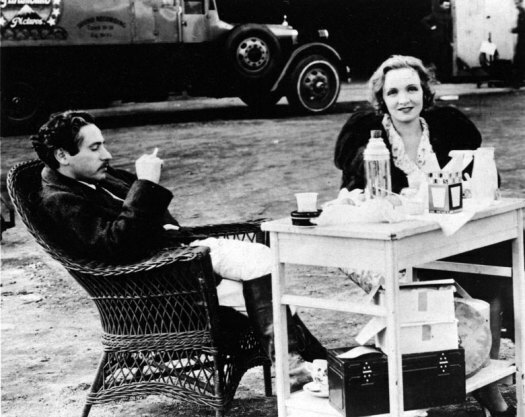 Marlene Dietrich is TCM’S Star of the Month for May, and “Shanghai Express” airs tonight at 12:00 midnight EST. 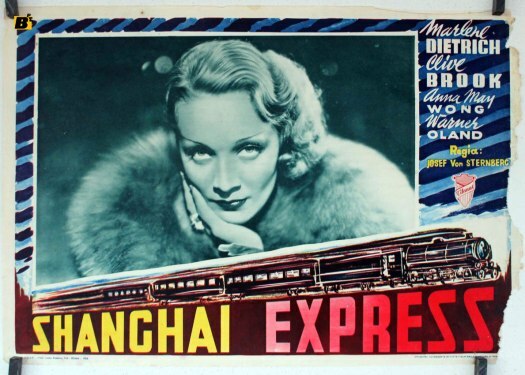 A train ride from Peking to Shanghai is fraught with danger and romance in Josef von Sternberg’s SHANGHAI EXPRESS, a whirlwind of a movie starring that Teutonic whirlwind herself, Marlene Dietrich. This was the fourth of their seven collaborations together, and their biggest hit, nominated for three Oscars and winning for Lee Garmes’s striking black and white cinematography. Earlier today, I DVRed the 1957 best picture nominee, Witness for the Prosecution, off of TCM. I watched the film as soon as I finished dinner and, having now seen Witness for the Prosecution, I am prepared to give you my professional and erudite review. Witness for the Prosecution is many things. It’s a courtroom drama. It’s a domestic comedy. It’s a twisty murder mystery. It’s a showcase for three great performers. It’s crowd pleaser that will make you think and, even if it does involve people killing each other, it will probably make you smile as well. Don’t let that 1957 date fool you. Witness For the Prosecution is a lot of fun. Leonard Vole (Tyrone Power) is a somewhat sleazy man who has two claims to fame. One is that he claims to be responsible for inventing the egg beater. The other is that he’s been accused of murdering Mrs. French (Norma Varden), a wealthy widow who had recently named Leonard as the beneficiary of her will. Everyone assumes that Leonard must have been having an affair with Mrs. French but Leonard claims that he’s innocent. Suspecting that he is soon going to be arrested, Leonard hires Sir Wilfred Robarts (Charles Laughton) to serve as his attorney. Though Sir Wilfred is recovering from a heart attack and has been ordered to not take on any more stressful criminal cases, he agrees to defend Leonard. He proceeds to do just that, under the watchful eye of his nurse, the protective Mrs. Plimsoll (Elsa Lanchester). 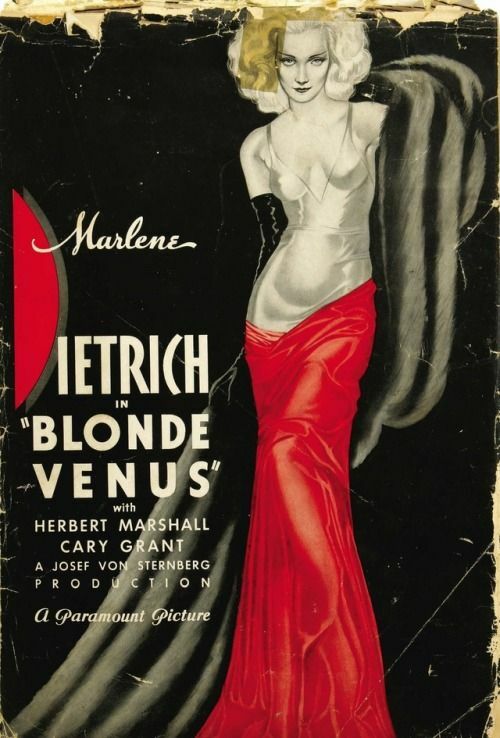 Sir Wilfred is convinced that he can win acquittal for Leonard, especially since Leonard’s German wife, Christine (Marlene Dietrich), is willing to provide an alibi for him. (In one of the film’s best moments, Sir Wilfred talks about how distraught Christine will be to discover that Leonard has been arrested just to then have the very calm and self-possessed Christine step into the room.) However, to everyone’s shock, Christine is called as a witness for the prosecution. She testifies that Leonard confessed the murder to her and that she only provided an alibi out of fear and love. Witness For The Prosecution ends with a voice over that says, “The management of this theater suggests that for the greater entertainment of your friends who have not yet seen the picture, you will not divulge, to anyone, the secret of the ending of Witness for the Prosecution.” And I have to say that, when I heard that, it just made me love the film even more. I had enjoyed the film so much and had so much fun following all the twists and the turns of the mystery that I found myself nodding in agreement. And I’m not going to! Though, to be honest, you’ll probably guess the secret before it’s revealed. 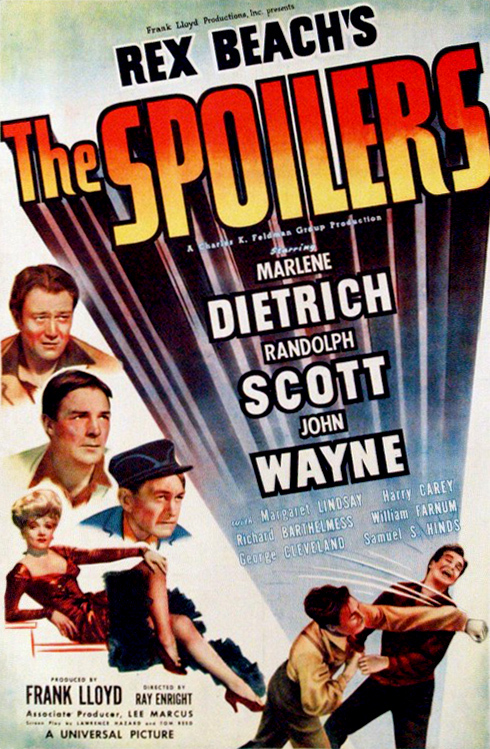 It’s a plot twist that has been imitated by so many other courtroom dramas that it’s probably not as much of a mind-blower today as it may have been back in 1957. But no matter! Witness For The Prosecution is still a lot of fun. Even if you figure out the mystery early, you can still watch the film and enjoy Laughton’s wonderfully theatrical performance. Witness for the Prosecution was nominated for best picture and, interestingly enough, another theatrical courtroom drama — 12 Angry Men — was also nominated that year. It’s interesting to compare the low-key drama of 12 Angry Men to the cheerful flamboyance of Witness For The Prosecution. They are both great films about the law but each is told from a very different perspective. Of course, in the end, both of these great films ended up losing to The Bridge On The River Kwai.